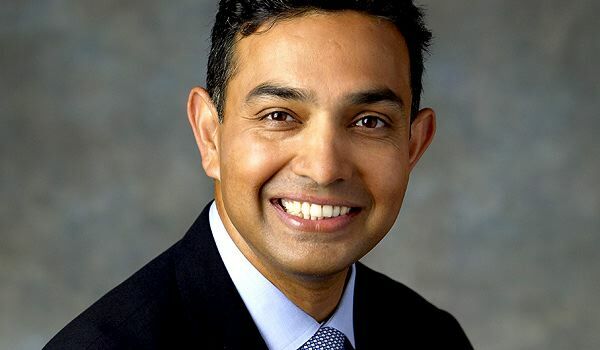 Google has replaced Sanjay Jha as Motorola Mobility’s CEO, reports Bloomberg. The company has chosen Dennis Woodside, Google’s former Senior Vice President of Americas, to replace Jha. This move replaces Sanjay Jha in a position he has held since 2008, after being brought in to replace the outgoing Tim Armstrong. Woodside left his position as SVP in order to oversee the merger of the two companies. The decision is not yet public but it is said that he was the front runner in a small pack that included Christy Wyatt, Motorola’s SVP and its Chief Strategy Officer John Bucher. Motorola Mobility is in the process of being acquired by Google, but the arrangement has been approved by the US courts and should be finalized soon. Google outbid itself by 33% to grab the mobile hardware company in a deal that began percolating in early July of last year, by the end of that month, then-CEO Jha and Google’s Andy Rubin had begun to discuss a complete takeover. By August 15th, the deal was done and announced.